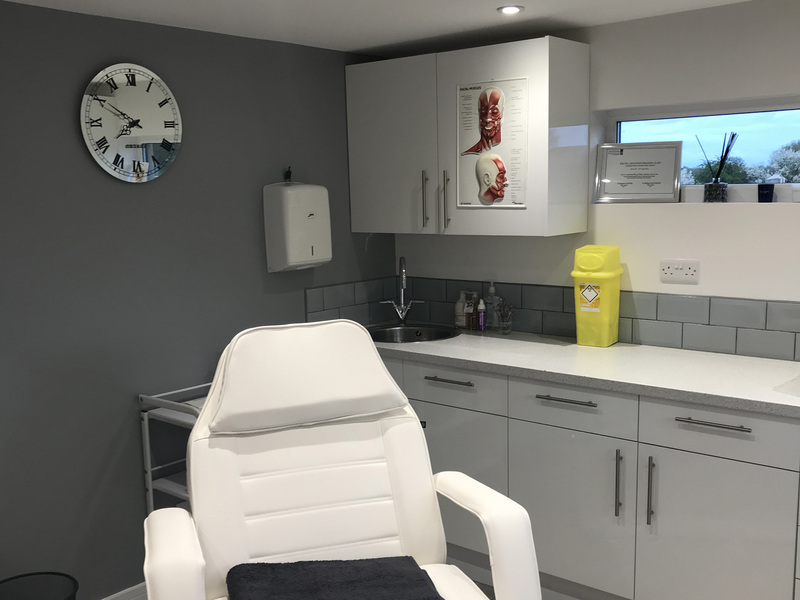 Calla Aesthetics is a Derbyshire-based company offering non-surgical medical aesthetic procedures. 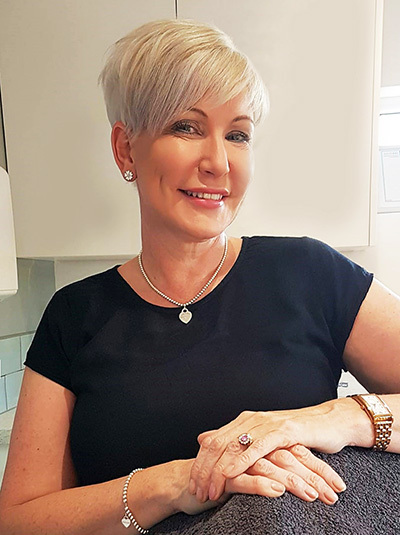 Cheryl Pullen has been a fully-qualified nurse since 1990, working in Medical Aesthetics since 2004 and Director of Calla Aesthetics since 2007. She is also an Independent Prescriber and now specialises in Medical Aesthetic Anti-Ageing procedures. 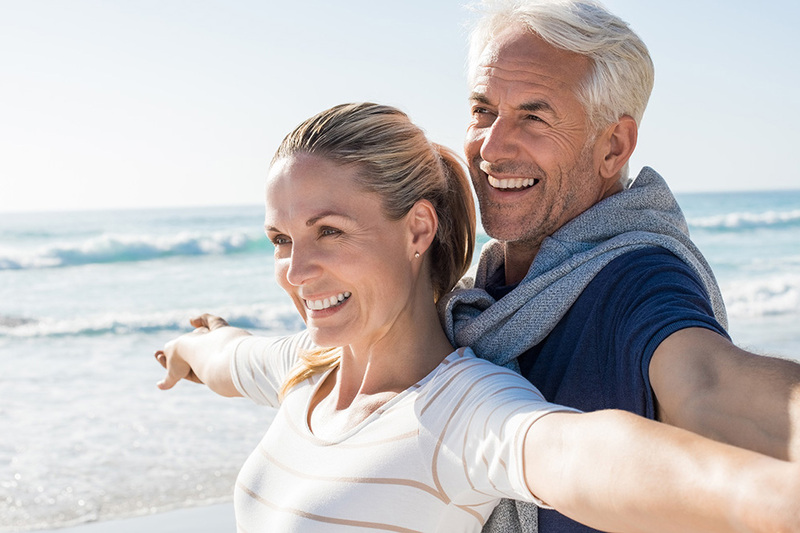 Medical Aesthetic procedures can cover a variety of treatments to improve skin conditions that my be getting you down, such as acne scarring or deep frown lines. Such conditions can cause low confidence and result in a low self esteem and even depression. We are not here to judge why but to help improve any conditions that you want help with. Having qualified as a nurse in 1990, I started working in aesthetics in 2004. I have taken part in many conferences and courses including an advanced masterclass in facial anatomy theoretical and practical, and the evolution of injection techniques in Nice, France. Receiving training from French cosmetic surgeons, Dr Phillipe Kestemont and Dr Benjamin Ascher, and sponsored by Galderma. More recently, I attended a further masterclass at the Royal College of Surgeons undergoing advanced anatomy. Last year I attended ‘The Management for Non-Surgical Complications Through Anatomy Teaching’ at the Royal college of surgeons in London, taught by Mr M D Humzah Consultant Plastic, Reconstructive and Aesthetic Surgeon. In addition, I also attended Galderma’s peri-orbital and tear trough masterclass with Sabrina Shah-Desai, Consultant Ophthalmologist & Oculoplastic Surgeon. I am a member of the BACN (British Association of Cosmetic Nurses) and PIAPA (Private Independent Aesthetic Practitioner Association). Both strive for regulation in the industry and putting safety first. All the products I use have a good safety record and most dermal fillers are FDA approved, which therefore gives the reassurance of the stringent safety testing and efficacy. I DO NOT have a price match policy and will not undertake ‘botox parties’ as this is very poor practice. All treatments are carried out in a clinical environment and with full consent. Insurance is provided by HFIS. 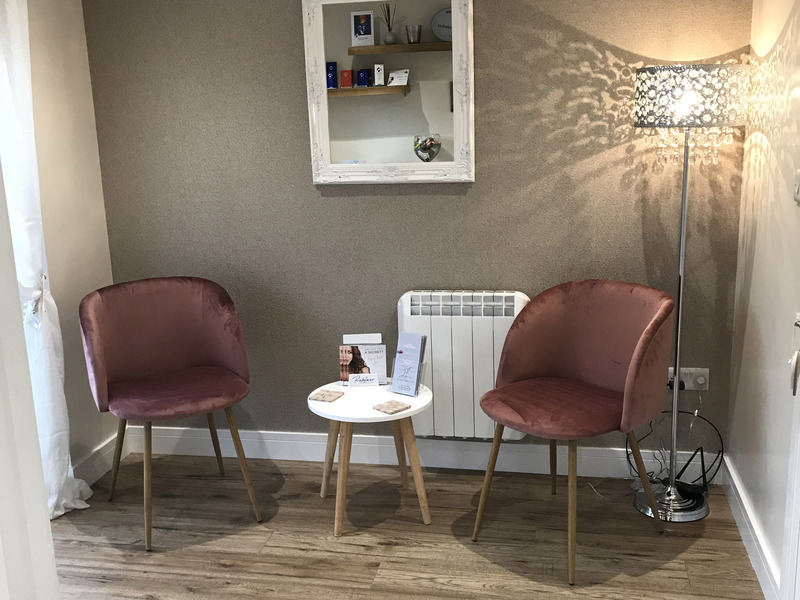 If you are interested in any of the treatments I provide, please call for a free consultation on 07970 067 114 or use my Contact Form to get in touch.